This coloring book contains 30 important Van Gogh-paintings from the collection of the Van Gogh Museum on a generous page size of 30 x 42 cm. Discover the magic of Vincent's art, get inspired –get close to the colors of the original or color the art work to your own taste and feeling. A relaxing moment for yourself with the coloring book Color your own Van Gogh. 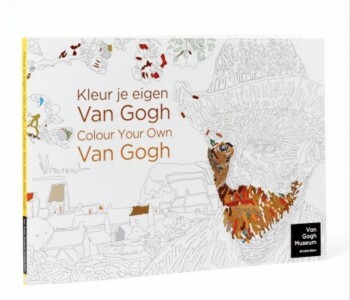 In this coloring book are 30 important Van Gogh-paintings from the collection of the Van Gogh Museum. Discover with this coloring book for adults the magic of Vincent's art, color sense and creativity and get inspired. 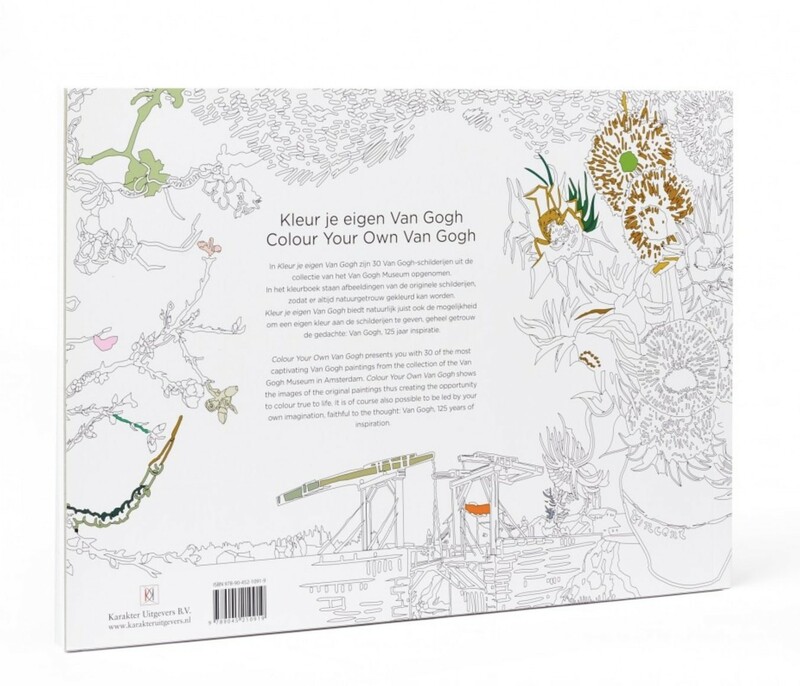 The coloring book Color your own van Gogh also offers the possibility to color the paintings of Vincent van Gogh to your own taste and feeling. By the high quality of the paper you can also color with paint, wasco etc. Under every painting is listed what it's called so you can look up the original can easily. Each color plate is easy to remove from the book, so you can hang your creation or even frame it. Coloring enables you to have a moment of peace, of relaxation and creation. A moment for yourself. 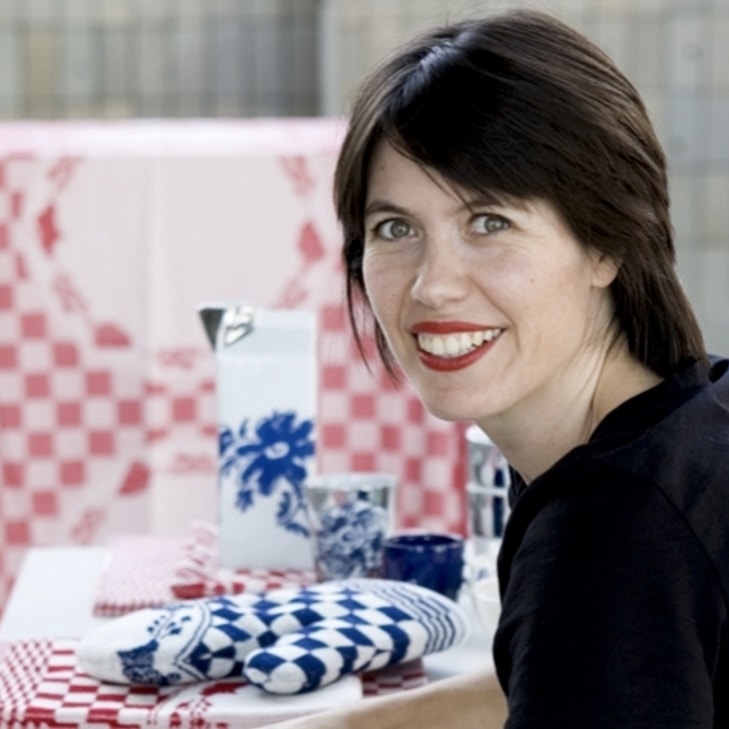 A soothing activity, not only for children but also for adults. 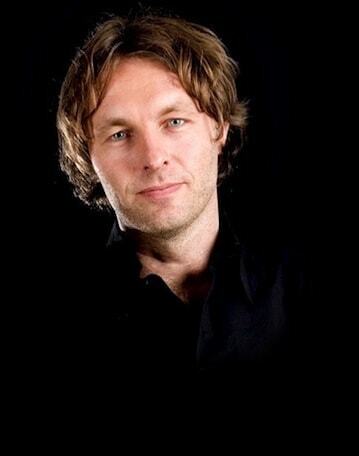 In Amsterdam you will find the Van Gogh Museum. The museum manages the world's largest collection of works by Vincent van Gogh. The Mission of the Van Gogh Museum is to make the life and work of Vincent van Gogh and the art of his contemporaries accessible for as many people as possible. 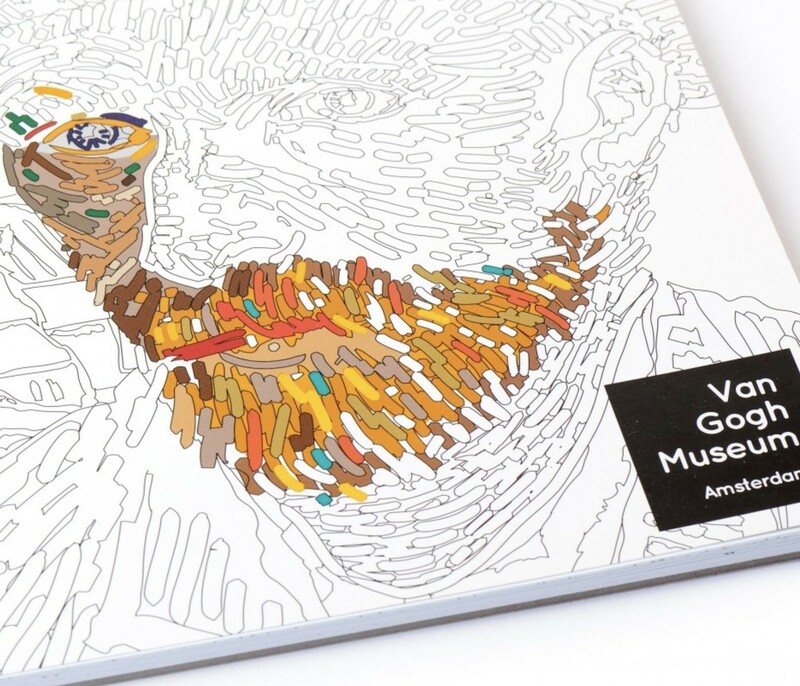 The museum does this in different ways: the permanent collection, exhibitions, publications, films, events and also with the coloring book Color your own Van Gogh.